 What is Alpha Kappa Psi Professional Business Fraternity? Alpha Kappa Psi is a Professional Co-ed Business Fraternity founded in 1904 with the purpose of developing its members into principled business leaders. Originally founded by 4 men at New York University, the professional organization now has over 298,000 initiated members at 219 universities in 4 countries. Alpha Kappa Psi has grown to be the oldest and largest business fraternity in the world! With an extensive network of alumni, members are able to land opportunities at some of the most profitable companies in the world. As one of the best professional co-ed business fraternities, we are truly preparing our brothers for a life of success.